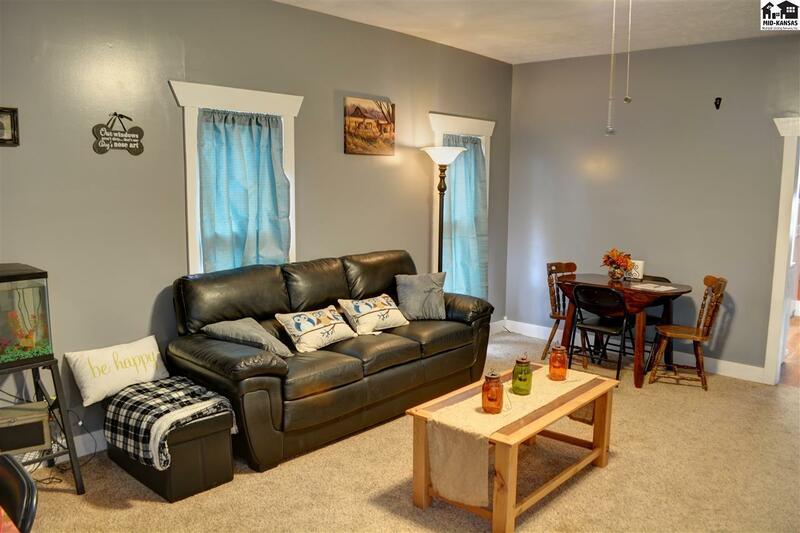 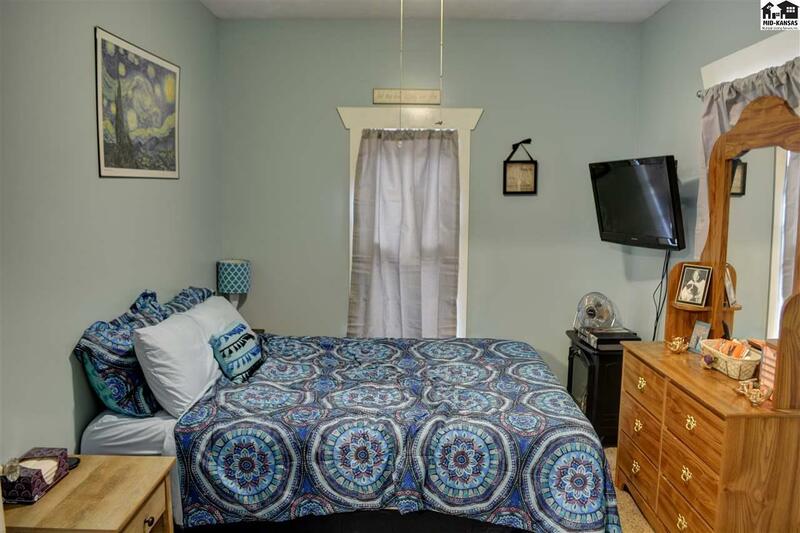 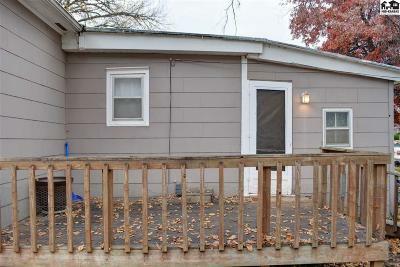 2 bedroom 1 bath priced to sell! 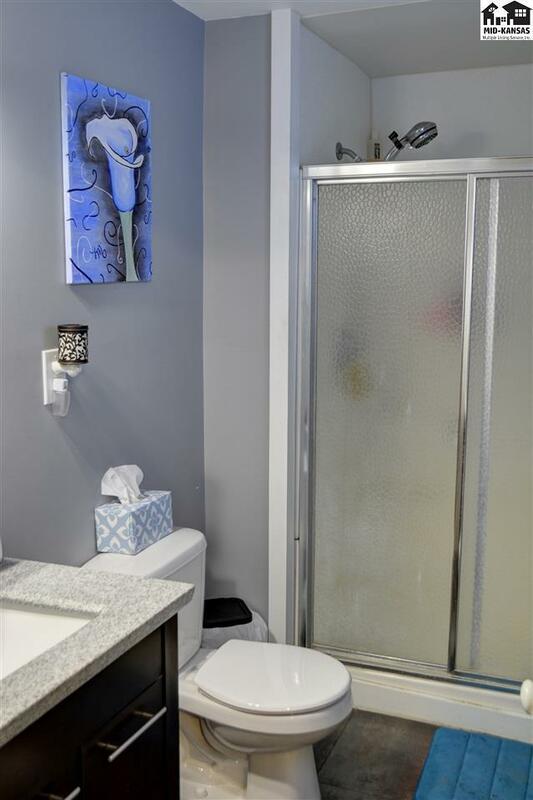 Sellers love the large shower! They love the spacious kitchen with room to move around while preparing supper! 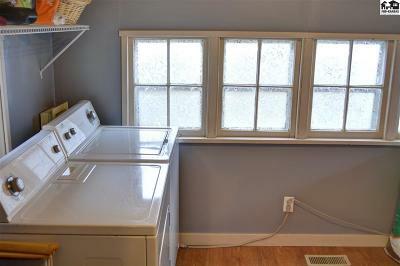 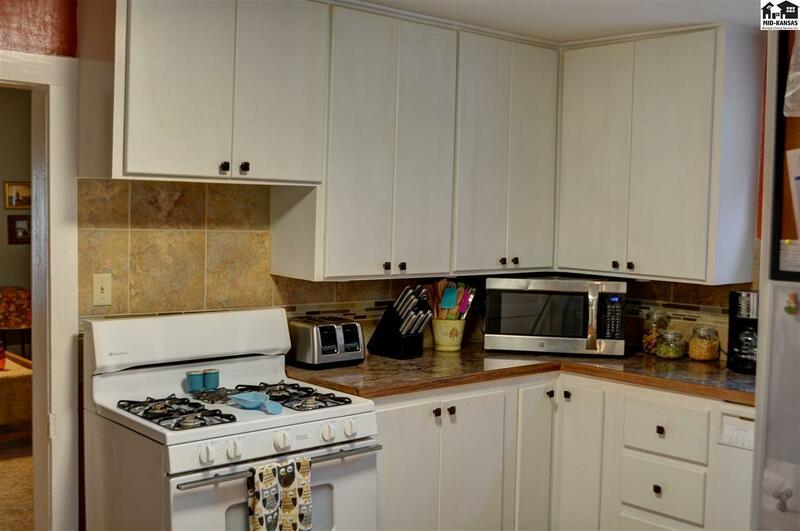 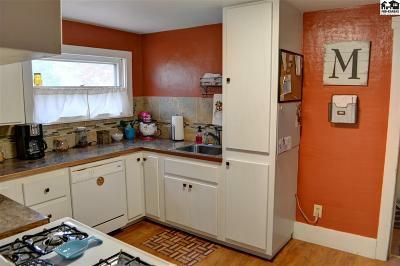 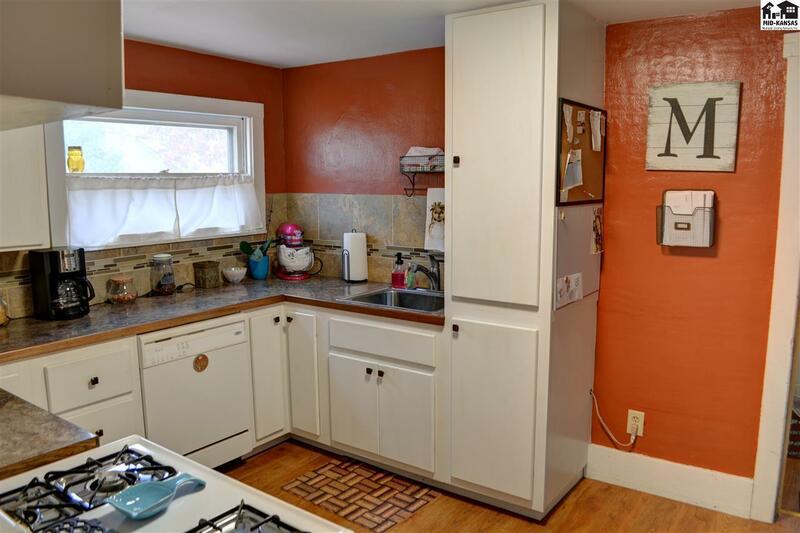 Tons of cabinet space in Kitchen. Open floor plan between living and dining area! 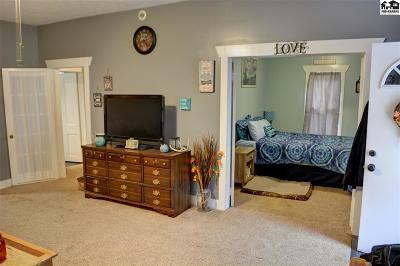 Beautiful French doors on master bedroom! 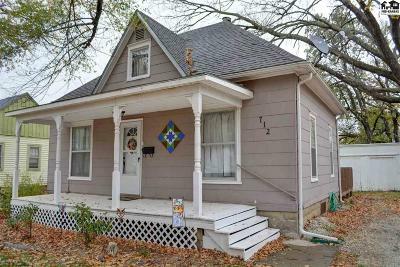 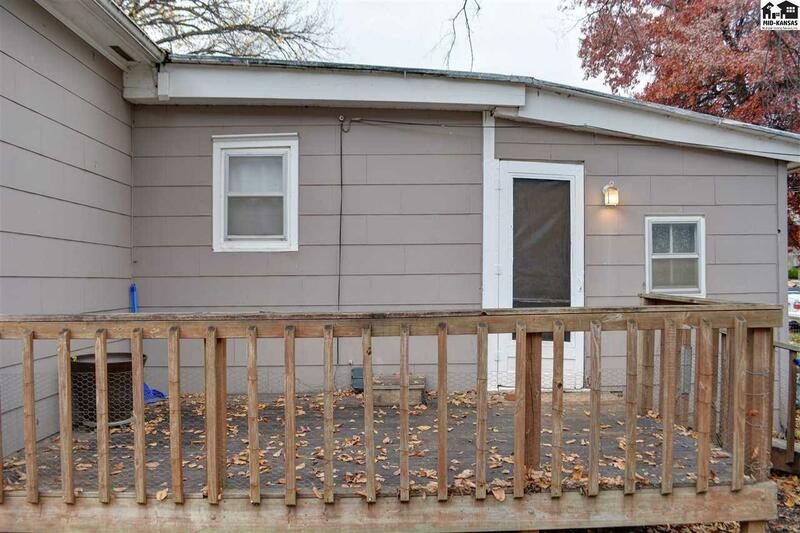 Home has the charm of an covered porch in the front and the functionality of a nice wood deck in the back. 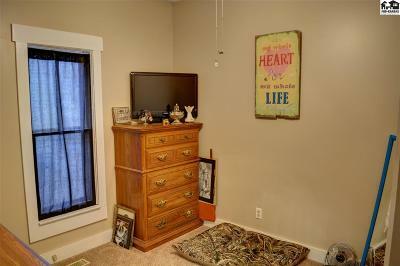 Sellers says it's a quiet neighborhood and have lot's of family gatherings here!